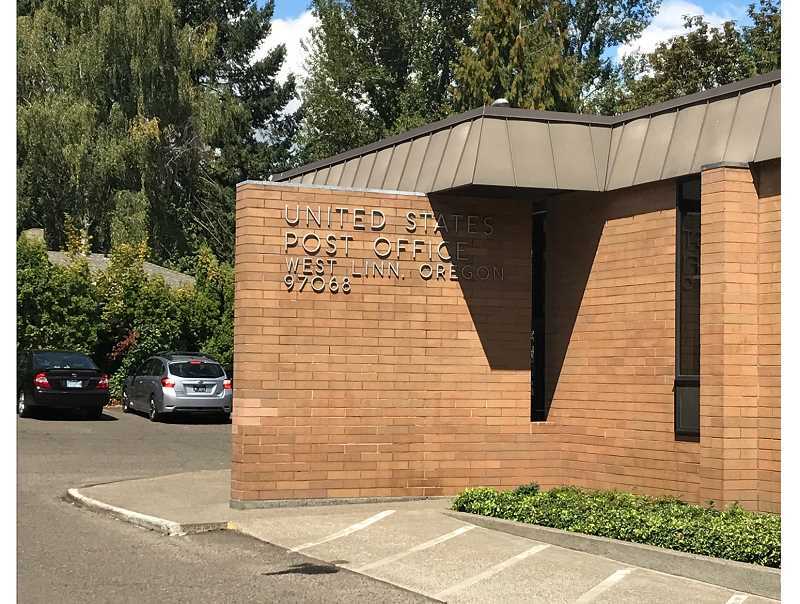 Despite a flurry of rumors about its impending closure, the West Linn Post Office will remain in its current location through April 2019 while the United States Postal Service searches for a new space within city limits. The lease on the building at 5665 Hood Street — which is located within the Central Village shopping center owned by Gramor Development — was set to expire Oct. 31 before USPS agreed to a six-month extension, according to USPS Communications Specialist Ernie Swanson. Swanson said USPS leases generally run between three and five years; the shorter lease is intended to buy time for the postal service to find a new West Linn location. Staying at Central Village is out of the question, Swanson said, as Graymor has other ideas for the post office property. "The property owner notified the Postal Service he wants to redevelop the site so he's not interested in a long-term lease with USPS," Swanson said in an email. But he added that USPS does not intend to leave West Linn. "The USPS is committed to maintaining a presence in West Linn, Oregon, and to provide exceptional service to the community," Swanson said. Word of the post office's possible closure spread on social media earlier this week, with residents citing information they had heard from local mail carriers.